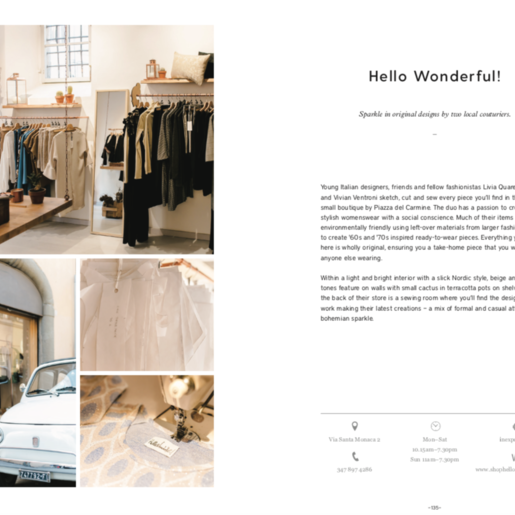 Lost in Florence | Lost in Florence - the book. 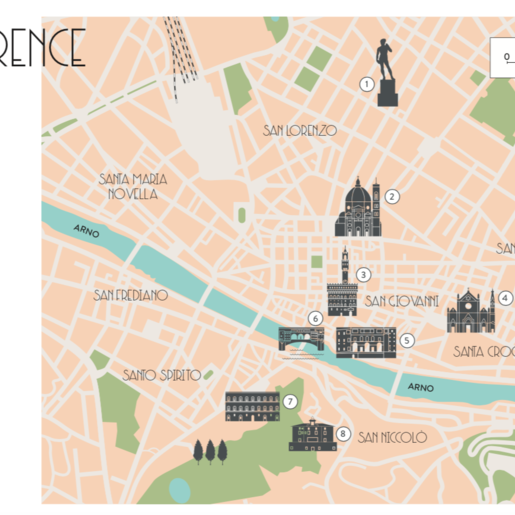 Discover the unique and independent places in the Renaissance capital. When I first started Lost in Florence it was to share the unique and independent places in the Renaissance capital. All the artisan stores, chic old school cafes or eateries I adored when going in search of a truly authentic experience in a beautiful yet busy tourist city. 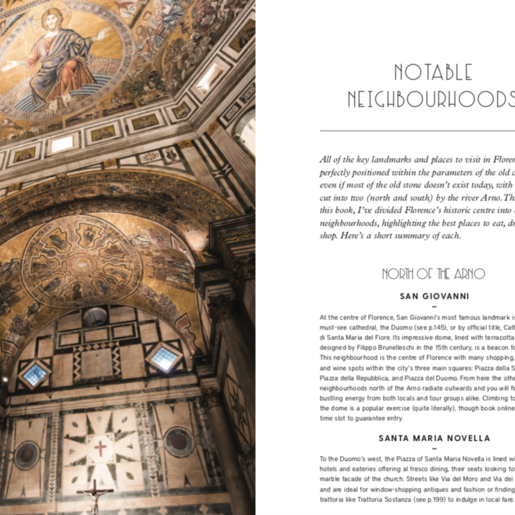 It was always my dream to see the concept in print - both for being an avid book lover and to share my Florence in more detail. So when publisher, Hardie Grant, came calling, I was beyond thrilled to say the least! 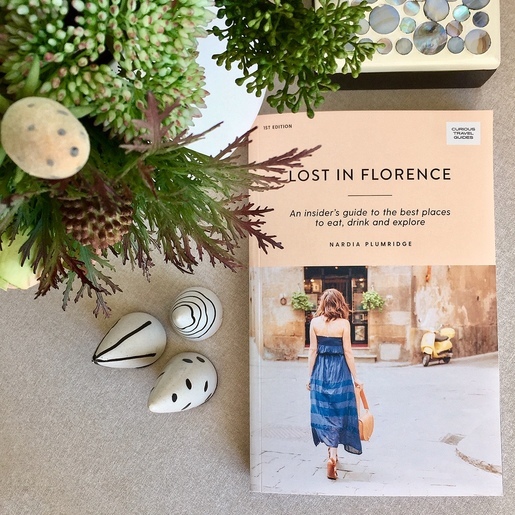 A year in the making, Lost in Florence, the book, is hitting shelves 19 March 2019. 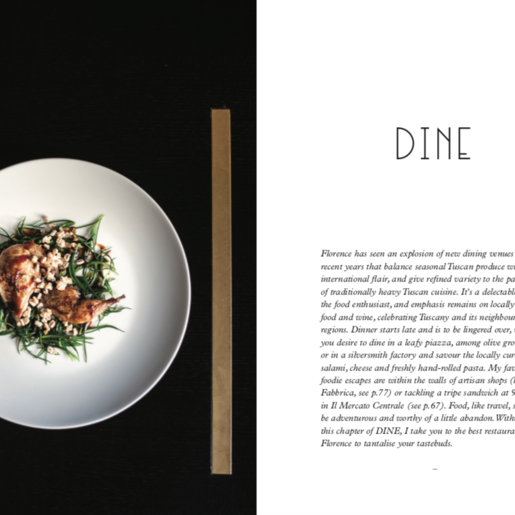 It features over 150 venues covering the categories of Wine, Dine, Fine, and new gallery section, Sublime. 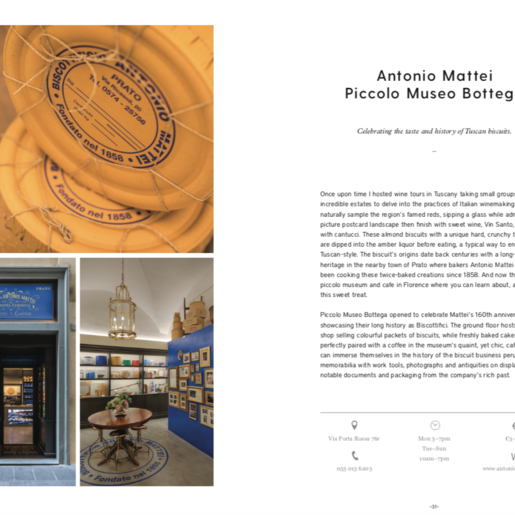 There are my tips and tricks within The Essentials, listical round ups in Nine covering everything from aperitivo to gelato and pizza. Plus suggestions on how to spend time on a sunny or even rainy day. And more. Read all about it via the Hardie Grant book page here. For details on where to buy and see a few sneak pages, click here.